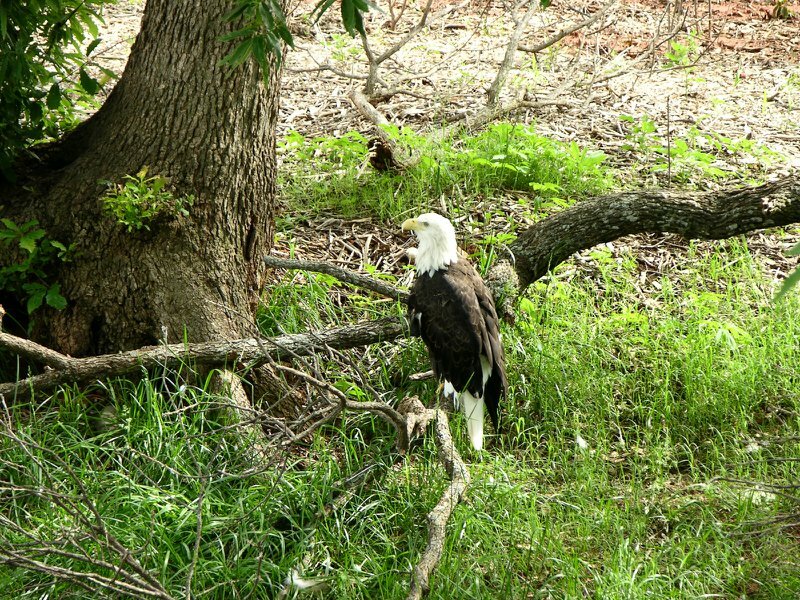 Come to the Sequoyah National Wildlife Refuge and see southern bald eagles in their natural habitat. 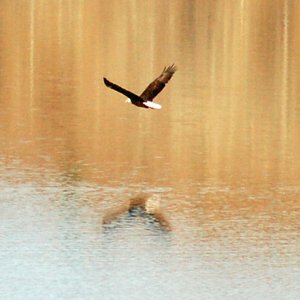 You will begin the tour by watching eagles from the refuge's webcam before taking off on the 25-person tour bus. Guests are encouraged to bring binoculars. 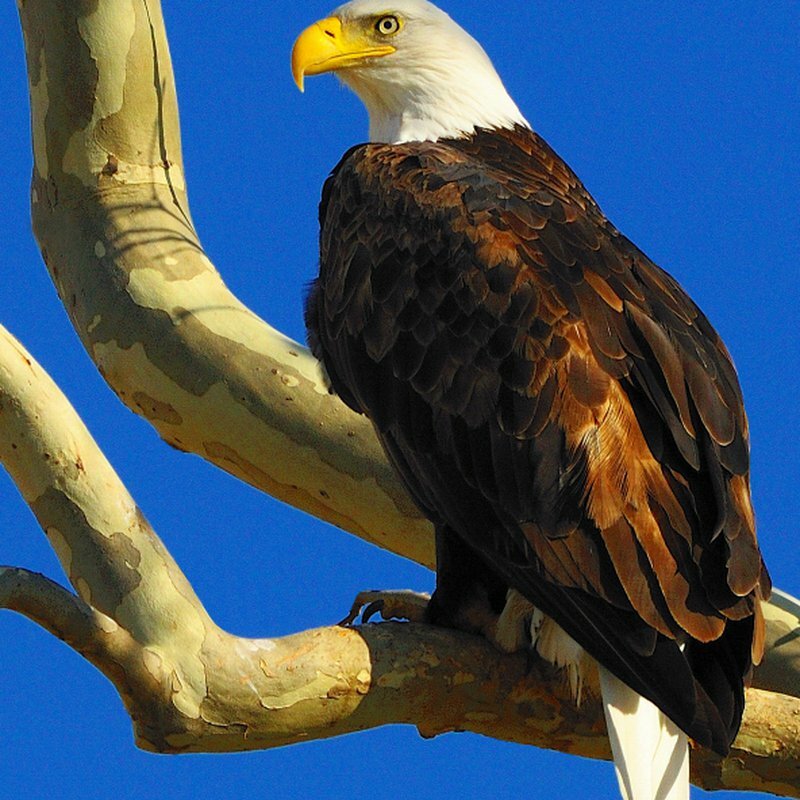 Stops will be made at two nesting sites as well as other points of interest where eagles frequently appear. 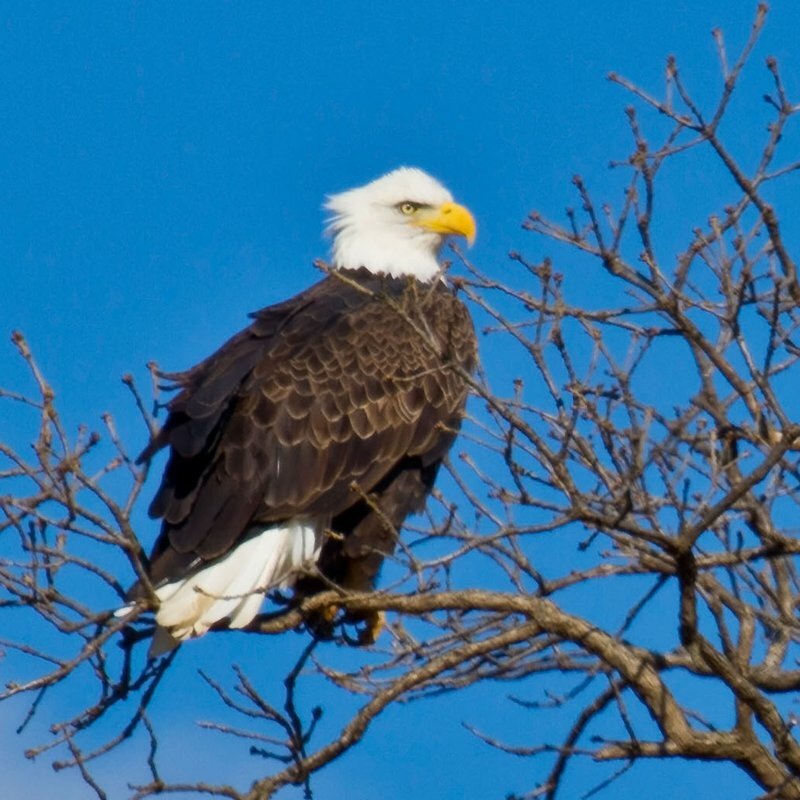 Two spotting scopes will be provided for a close-up look at these incredible birds. After spending the morning at the refuge, take a break and have a leisurely lunch in Vian. 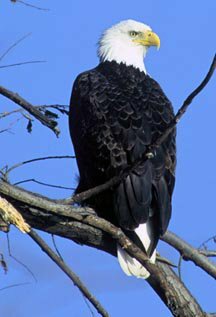 Then, make your way to Tenkiller State Park's Driftwood Nature Center to continue your bird-watching adventure with more eagles and lots of loons, including the common loon, the red-throated loon, the pacific loon and the yellow-billed loon. 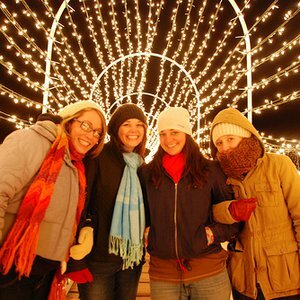 Come out and catch sight of this famed winter migrant of the northeast and beyond. Tours will occur unless there is a travel advisory for the area.